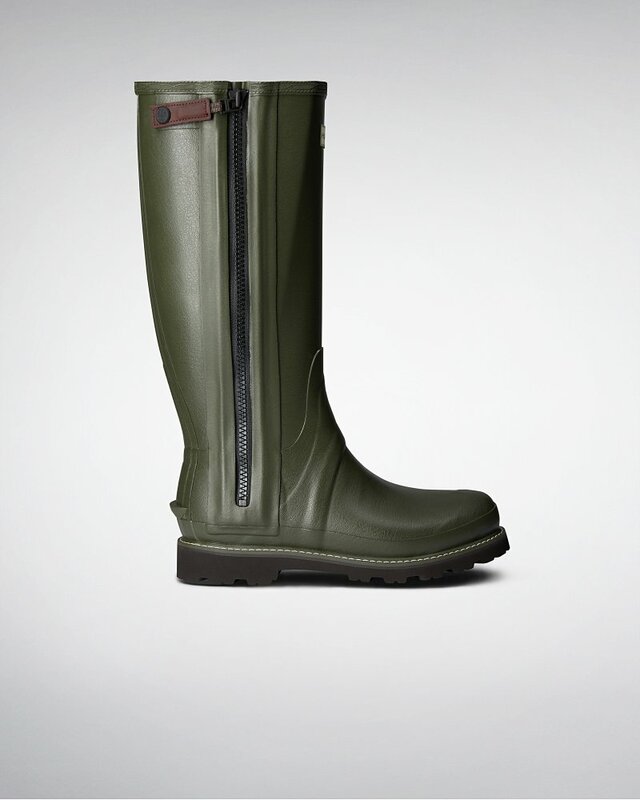 Designed to perform on challenging and rough terrain, the Commando Wellington Boots feature a full-leg zip for ease of entry. Handcrafted from natural rubber, the sole offers enhanced comfort and shock absorption and features an ice trek compound for abrasion resistance. With changeable 3mm and 5mm insoles to ease foot fatigue, the sole has cleats for grip and mud release.